The more credit card accounts you juggle, the easier it is to forget about a card or perhaps a payment. Maybe you didn’t intend to accumulate so many cards over the years. 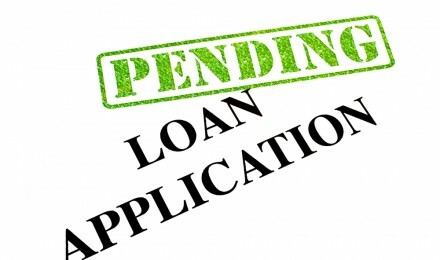 But as pre-approval offers arrived in the mail, you may have taken advantage of these offers to receive better rates, yet never closed your previous accounts. And now, you have a wallet full of cards and a bunch of different due dates. There is, however, an easier way. Here’s a look at three credit tips simplify your credit life. 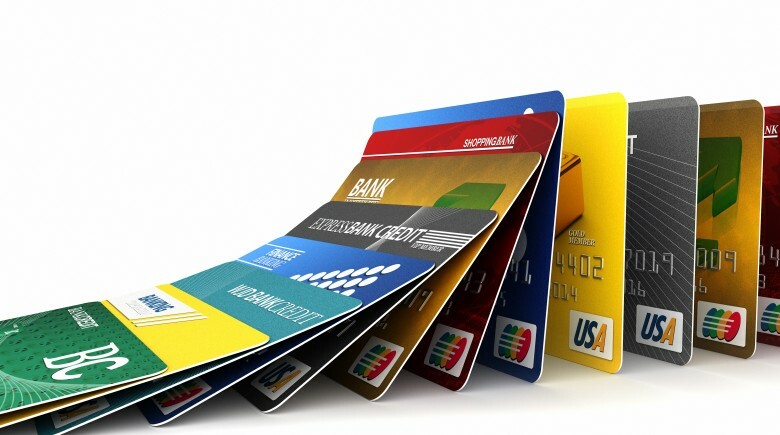 You’ve probably heard that canceling a credit card can damage your credit score. For this reason, you may keep “barely used” accounts open, which can crowd your wallet and complicate your financial life. However, canceling a credit card account may not be as damaging as you think. It’s really in how you approach closing these accounts. Since the length of your credit history makes up about 15% of your credit score, financial experts have preached about the damaging effects of closing credit card accounts. While there is truth behind this statement, there’s something else you need to understand. Closing a credit card account does not immediately remove this account from your credit report. 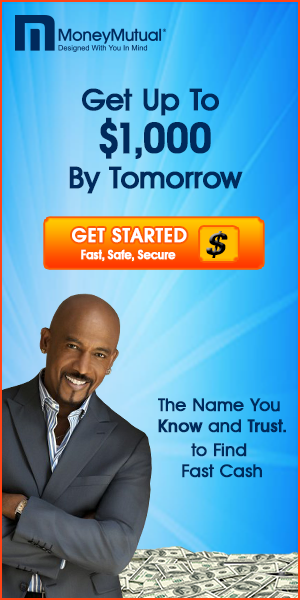 The account stays on your credit report for up to 10 years. Therefore, even if you close an account the history remains on your record. This is good news if you’re closing an older account because you won’t immediately lose that credit history. But when the account finally falls off your credit report, your credit score can take a hit. 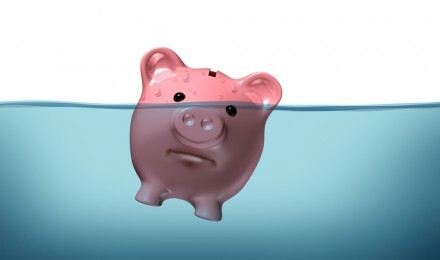 You can avoid credit damage by keeping older accounts open and closing newer ones. If you have five credit cards each with a balance, remembering the different due dates might not be the easiest thing in the world. Two of your accounts may have due dates at the beginning of the month, whereas the other three dates are spread throughout the month. This is the quickest way to forget paying a bill and get hit with a late fee. However, a consolidation can resolve this issue. Start looking for balance transfer credit cards with a low interest rate, and then transfer your balances to this card. With one card in your wallet, there’s only one due date, one monthly payment and one bill to keep up with. 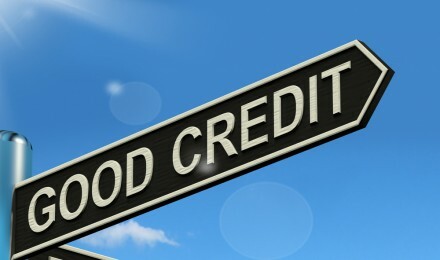 Credit tips do not get any simpler than this. Too much paper can clutter your desk and your life. With so much technology, there is really no reason to ever get a credit card statement in the mail. If you have Internet and email, you can begin simplifying your credit life today. Just about every bank and credit union that issues a credit card has an online system. If you haven’t already, sign up for online account management and start managing accounts from your computer. You can request e-statements where the bank no longer mails paper statements, but delivers bills to your inbox. This way, you don’t have to shuffle through a bunch of papers to retrieve a statement. From your computer you can view balances, set up payment alerts and pay your bill.